The powerful BlackBerry Bold 9790 features a compact design and offers users a fully loaded, high performance smartphone with the dual benefits of a high resolution touch display and a highly tactile keyboard. 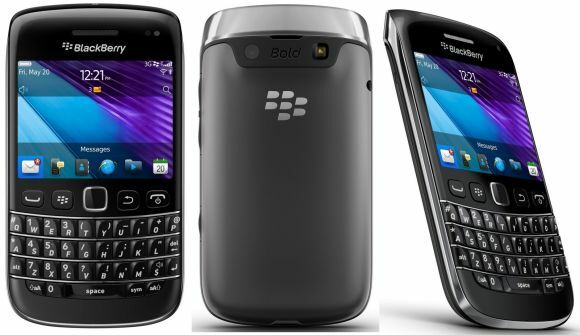 The BlackBerry Bold 9790 combines a fluid touch display with the iconic BlackBerry keyboard in an impressively slim and stylish design. It’s powered by the new BlackBerry 7 operating system and delivers a truly outstanding mix of communications, multimedia, productivity and social connectivity features.